Spring: came early this year, if hayfever is the indicator, which hit unusually early in August this time around. Ah well. The flowers have been pretty. Reading: the Bible from my plan again. It is good to be back in the swing of things again. I am currently in Jeremiah and at the end of Romans, heading into the Pauline epistles - happy days. 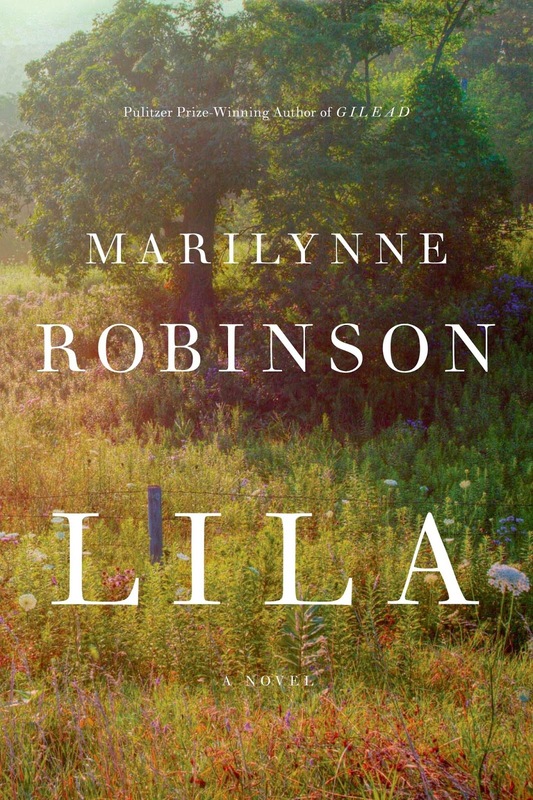 Anticipating: reading Lila by Marilynne Robinson. I keep seeing its gorgeous cover all over the bits of the Internet I frequent and wanting to get straight into it. But I'm saving it for the summer. I've ordered a copy though and it's on the way. In anticipation: I'm reading Ms Robinson's Gilead by way of preparation. I know. It's fiction and it's term time. Apart from the things I need to read for study and preparation purposes I don't seem to be able to quite settle into anything at the moment. My concentration span seems to have eroded in recent times. Watching: Downton Abbey. Have I mentioned how much I love Downton Abbey? Oh yes, I have. Got all the way through it, took a couple of weeks off and watched it through again. And have just started it again, this time with my husband in tow. Yay! I still don't like Thomas the Footman. Or Sir Richard Carlisle for that matter. Wondering, wondering when series five is coming to Australia. Filled in: the calendar for the next two months. Filled it up quite comprehensively. I feel thankful to God for the full lives we have, for energy and health to do all that we need to do, for the great community we are glad to call home and that I don't feel overwhelmed as I survey the coming weeks. One day at a time has been a good lesson to learn. In the very early stages: of preparing a talk for a gingerbread house event at church. Have you ever wondered about the significance of the gifts the wise men gave to Jesus? That's the line I'm following. Better go: and attend to today. And dear reader, may you know how richly God has already blessed you as you travel through your day today.